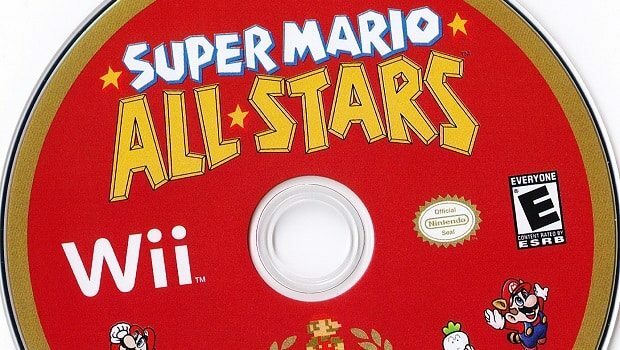 Nintendo of America have released a new trailer for Super Mario All-Stars providing fans with a lengthy retro insight into what they can expect from the celebratory Wii title when it releases next month. Providing a trip down memory lane, the trailer includes gameplay footage from all four featured titles; Super Mario Bros., Super Mario Bros. The Lost Levels, Super Mario Bros. 2 and Super Mario Bros. 3. The Limited Edition, or 25th Anniversary Collection as it is to be known in Europe, is also set to feature a soundtrack CD and ‘History of Mario’ booklet. Super Mario All-Stars Limited Edition is due to release within Europe on December 3rd and North America on December 12th.